Guts Casino – Gonzo’s Birthday Bash | Part 2! Win more Guts gift vouchers, cash and Mega Spins in the second race! The first tournament, celebrating Gonzo’s 8th birthday at Guts Casino, saw 120 lucky players walking away with cash prizes, Super Spins and Guts Gift Vouchers, which they could exchange for cash. Gonzo’s Quest was Netent’s first game with an avalanche pay mechanism that could produce wins well in excess of 1,000x bet. 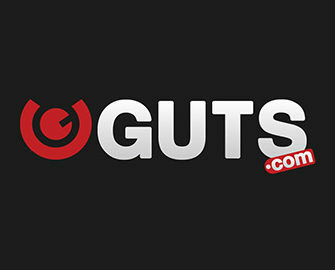 Take part in the second tournament to win a share of €10,000 giveaway in Guts gift vouchers, cash and Free Spins. But hurry, as player Michaela T. has raced to the top with a scorching score of 4,635.75 points. Can you beat her fabulous result? Join the Gonzo Birthday party at Guts Casino and take part in the second tournament from 12th to 18th March 2018, again with a €10,000 prize pool in exclusive Guts gift vouchers, cash, Mega and Super Spins. 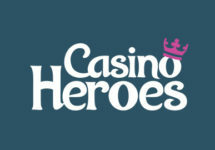 All players are invited to compete for the highest equalized average win over 20 consecutive spins on selected Netent games. Winners of the gift vouchers will receive a coupon code for the Guts Gift Shop and will have 7 days to redeem the coupon. 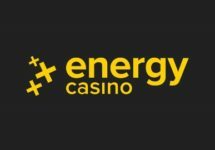 Alternatively, they can choose an equivalent cash alternative which will be credited to the account with no wagering requirements. 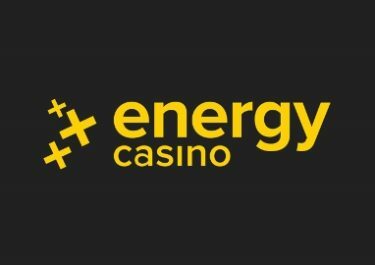 To place on the leader board, simply score the highest equalized average spin win over 20 game rounds on the qualifying slots at a minimum stake of €0.25. The leader board on the promotion page will be updated once per day, except on weekends. The TOP120 players from the tournament will share the €10,000 prize pool: 1st – Guts Platinum Gift Voucher worth €1,000 | 2nd to 5th Guts Gold Gift Voucher worth €500 | 6th to 15th – Guts Silver Gift Voucher worth €250 | 16th to 25th – Guts Bronze Gift Voucher worth €100 | 26th to 45th – €75 cash | 46th to 70th – 50 Mega Spins on Gonzo’s Quest at €1.00 | 71st to 120th – 25 Super Spins on Gonzo’s Quest at €0.60.